Is your family tired of traditional pizza? 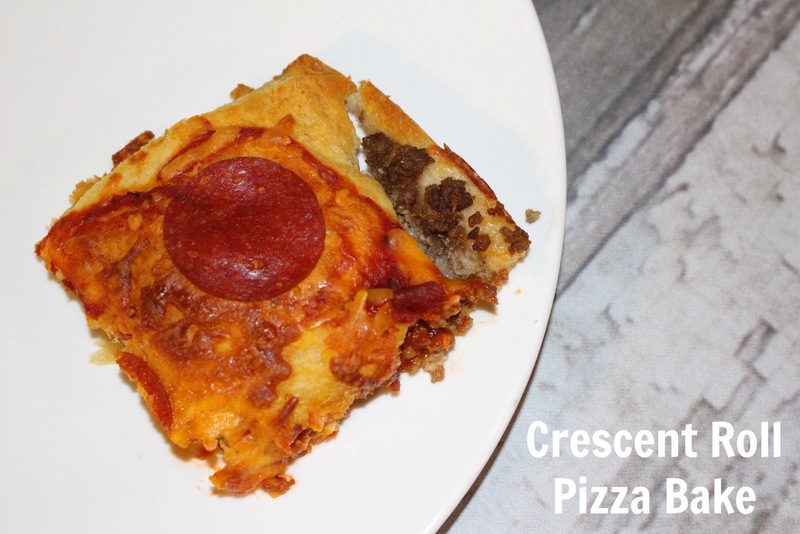 Try this easy week night meal, with in just a few steps you'll have a delicious Crescent Roll Pizza Bake! Using a large sauce pan, brown the ground meat and drain, set aside. 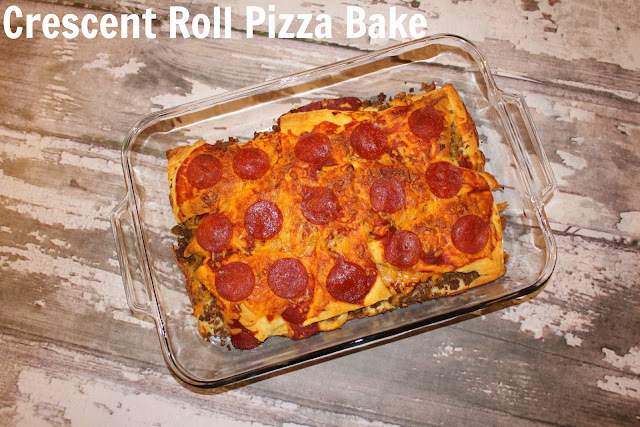 Spread cooked ground meat across the crescent rolls, top with pizza sauce and then sprinkle about a cup of shredded cheese on. Open up the 2nd can of crescent rolls and unfold them all, layer them carefully across the mixture that is in the pan. Top off with left over pizza sauce, shredded cheese and pepperoni! Bake at 375 degrees for about 10-12 minutes or until crescent rolls start browning. Let cool, then cut into squares and serve! This looks delicious . I love the idea of having ground beef on the first layer. I would call it pizza lasagna! Yummy! My teen kids would like this.